General Motors, Alphabet's' self-driving unit Waymo and other companies have pressed for new U.S. federal rules making it easier to deploy self-driving technology, while some consumer groups have sought additional safeguards. About half of Canadian consumers surveyed say they trust autonomous vehicles to get them to their destination, but only 30 per cent would replace their current vehicle with a self-driving car. Acceptance of self-driving technology was greatest with younger respondents and those with higher incomes and education levels, says the DesRosiers Automotive Consultants study. Quebec respondents had the highest level of trust in autonomous vehicles, at 56.8 per cent, followed by Ontario (51 per cent) and the Atlantic provinces (50.1 per cent). 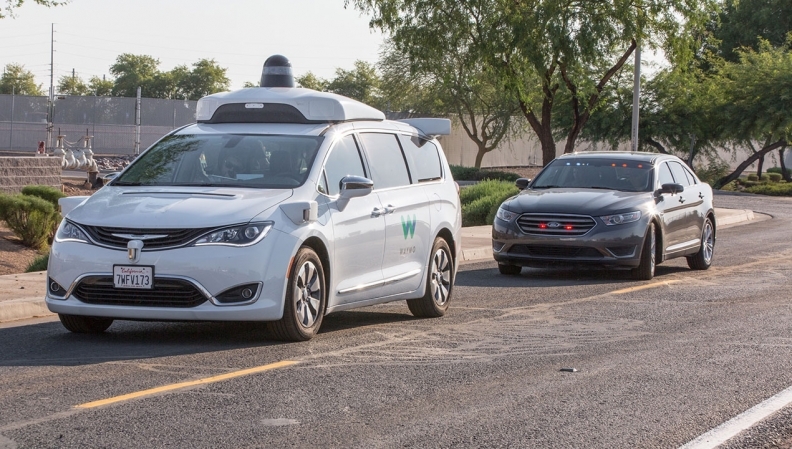 No fully self-driving vehicles are yet for sale, but autonomous cars with backup drivers are being tested in Ontario and several American states. Several companies, including Canada’s Magna International Inc. have joined the race by launching a new autonomous driving platform. An autonomous vehicle owned by Magna made a cross-border journey from Michigan to Ontario and back again on July 31. DesRosier's first survey about this subject was completed the end of February with the receipt of online responses from 4,500 adults across the country. There is no margin of error.